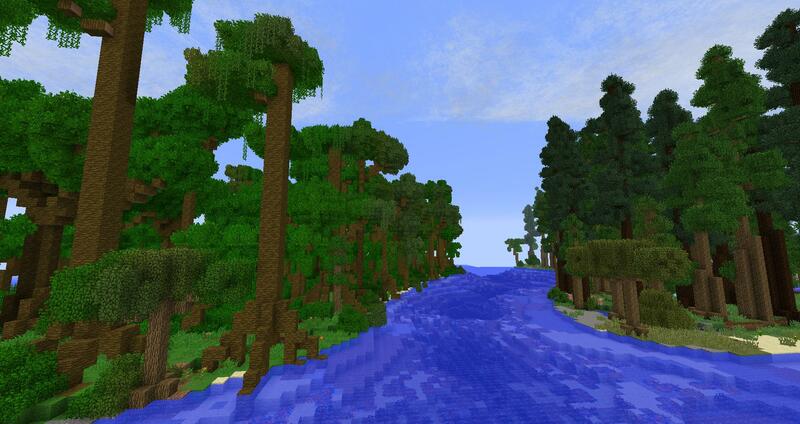 ----Sanity was originally released under the name Biome Madness as the generation mods for a very large 1.7.10 kitchen sink modpack. 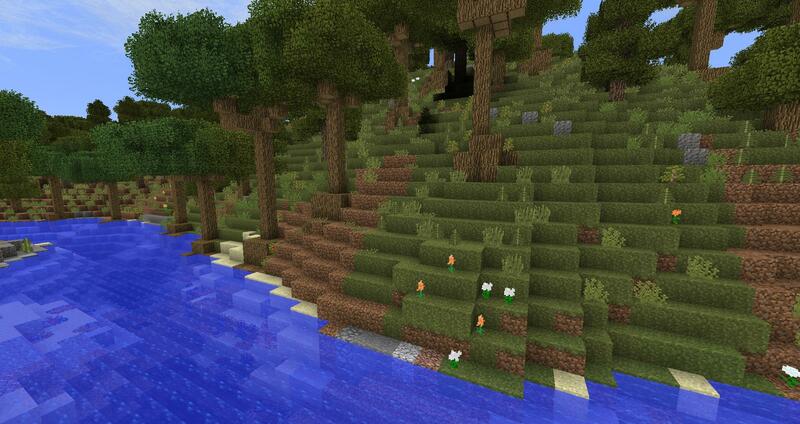 That modpack has since been abandoned. 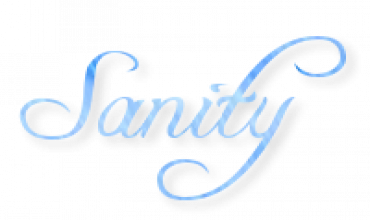 Now Sanity has become it's own modpack and has been updated to 1.10.2. 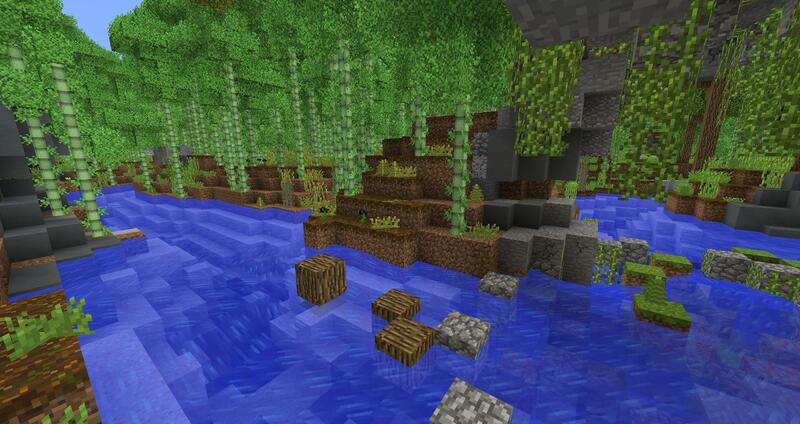 Sanity is exploring the world of Minecraft without the distractions of new dungeons and monsters. 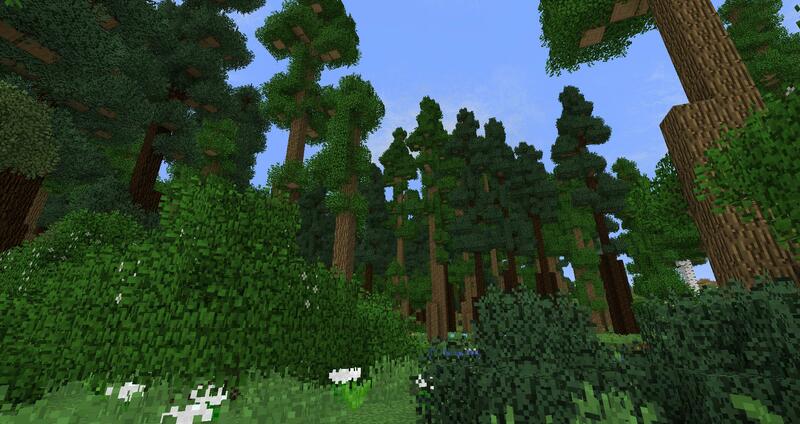 Sanity is about enjoying the nature of Minecraft. 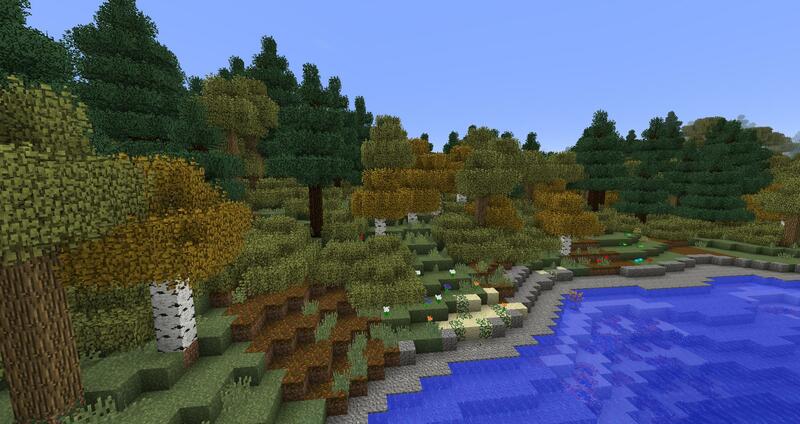 Sanity's goal is to make Minecraft feel truly living and breathing.